I randomly shared about how cool I think dandelions area on Instagram today. Sooooo random y'all. 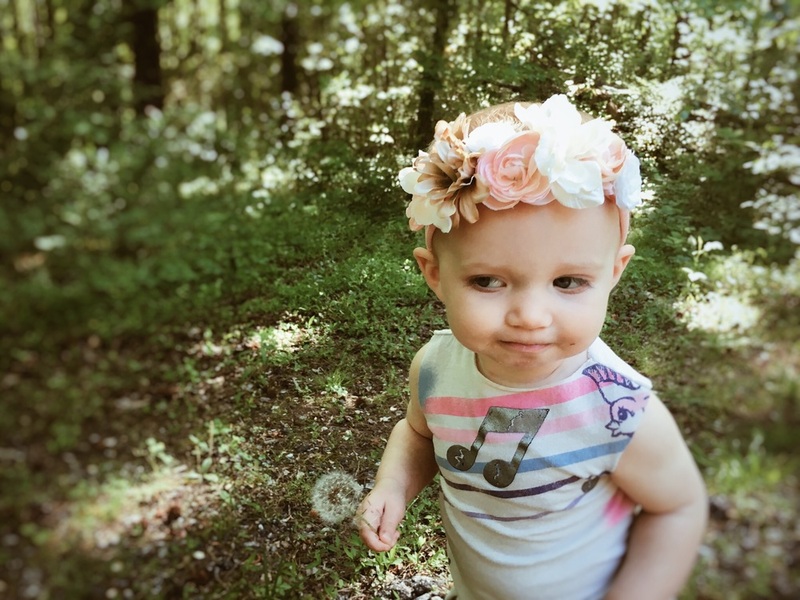 But hey, that's me, so here's my dandelion post + some cute pics of Molly Grace of course! We only had to show her a dandelion once for her to realize their awesomeness. She still gets way too close while blowing and gets them all over her lips, which is actually quite funny. I think a lot about how creative God is, probably because I'm an artist and find it fascinating that He created us in His image...as creative beings! 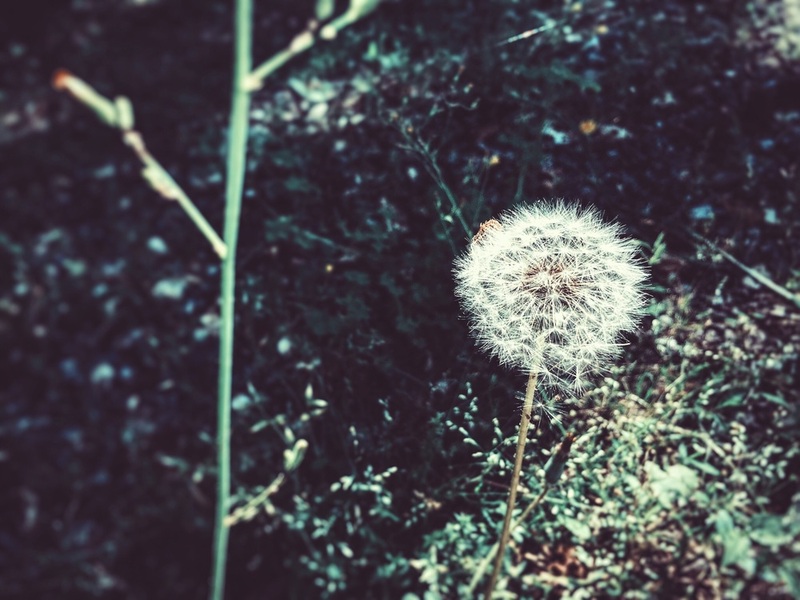 But I could never come close to making a dandelion. If you ever stop to notice all the intricacies in just nature itself...it' fascinating! And to know that God orchestrated it ALL and we can take no credit for any such thing! It's just flat out great. I think we should be really encouraged that such a detail oriented God holds our lives and future in the palm of His hand! So easy to get wrapped up in what's happening down here...and lose site of the enjoyment that's right in front of us, as simple and at the same time as complex as a well crafted dadndelion!